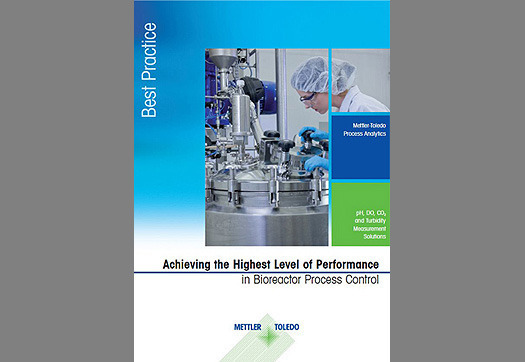 BEDFORD (US) – METTLER TOLEDO has launched a new ebooklet for the pharmaceutical industry. Achieving the Highest Level of Performance in Bioreactor Process Control highlights different analytical measurement challenges during biopharmaceutical fermentation and explains the value of implementing in-line process analytical equipment to enable reliable, repeatable production of high quality pharmaceutical products, batch after batch. Several critical processes are outlined in case studies, in which solutions and their implementation are detailed. In pharmaceutical operations, it is crucial that process reliability is always high and consistent. 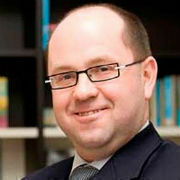 Central to this aim is timely measurement of analytical parameters. Although analysis of grab samples offers accurate results, it is time-consuming, sample contamination is possible, and it does not supply continuous, real-time data. The use of in-line process analytical equipment reduces the workload of laboratory staff, measures directly in the process and supplies a constant stream of real-time measurements, allowing rapid corrective action when necessary. The U.S. Food and Drug Administration’s Process Analytical Technology (PAT) initiative recognizes the importance of real-time process control, which is made possible only when continuous, in-line analytical measurements are available.